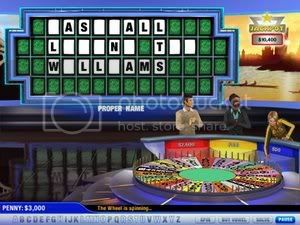 Spin the Wheel, solve the puzzle, and experience the fast-paced fun of the UK's #1 game show! Pick a consonant or buy a vowel to solve more than 2000 puzzles in three exciting new game modes: Road Trip, Group Play, and Puzzle of the Day. Play a solo game, challenge the computer, or play against friends and family members at the same keyboard! Look out for the dreaded Bankrupt and Lose A Turn wedges as you spin to win! 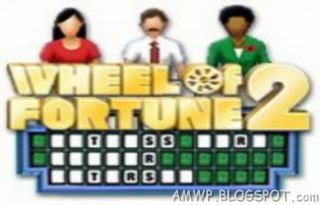 Wheel of Fortune 2 is a sparkling new version of the beloved classic featuring enhanced game play and vivid graphics.